“What’s Android M Gonna be?” – We Might Find Out Very Soon. 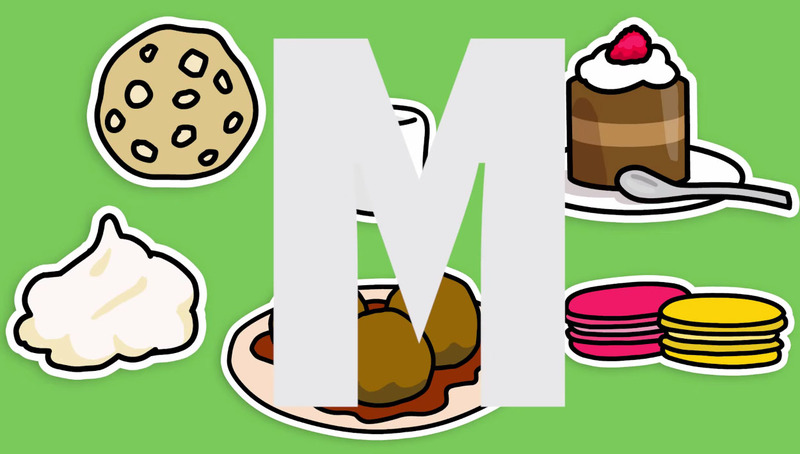 What does the “M” in Android M stand for? WE DON’T KNOW. But we might soon! Googlers Nat and Lo gave us this fun little jingly video this morning, teasing that we might find out within the next week. The description under the clip says “Here’s a little musical hint about our next episode,” so since they tend to do weekly videos, next week is a good bet. Keep in mind that if they are preparing the next name and statue, that also means that stable Android M will be out, or at least the final preview. Then we move towards the release of new Nexus devices and a whole new wave of updates that will take months and months to arrive on your favorite phones. Fun! My official guess is Marshmallow.